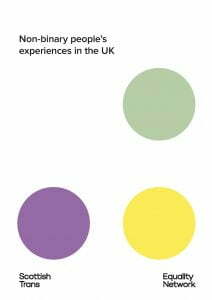 Non-binary people’s experiences in the UK details the findings of our survey with 895 non-binary people. 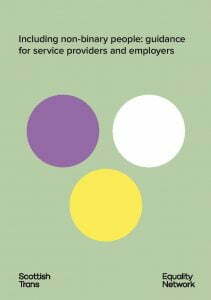 It focuses on experiences in services, experiences in employment, and views on legal gender recognition. Non-binary people’s experiences of using UK gender identity clinics is a mini-report based on the respondents to the UK-wide non-binary survey who had attended a UK gender identity clinic in the last two years. 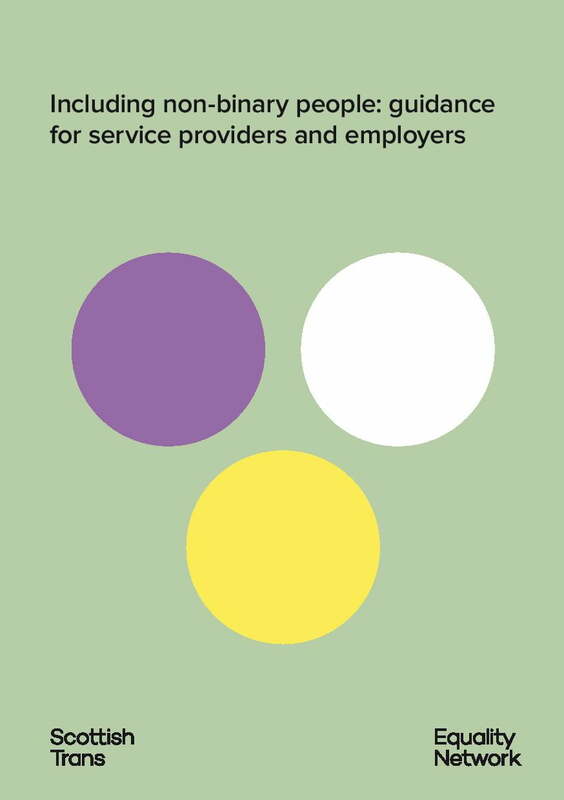 Including non-binary people: guidance for service providers and employers is a resource for improving inclusion of non-binary people. It includes top tips for inclusion based on the findings from our UK-wide non-binary survey.